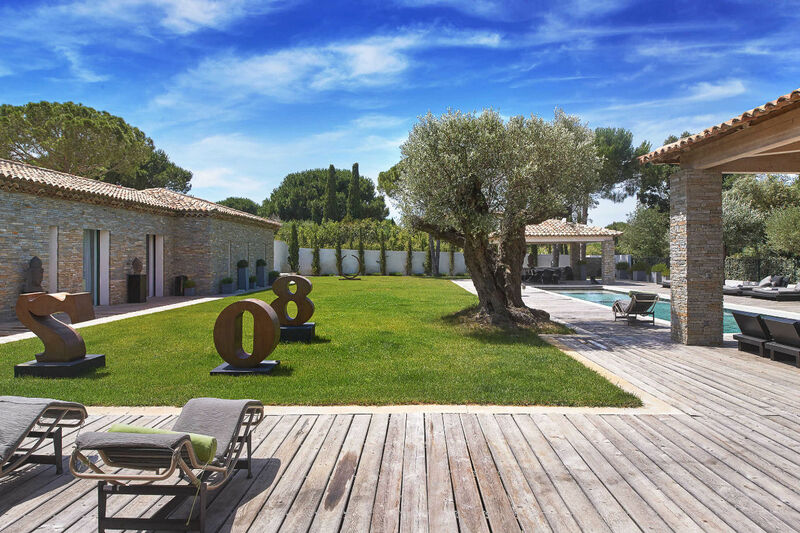 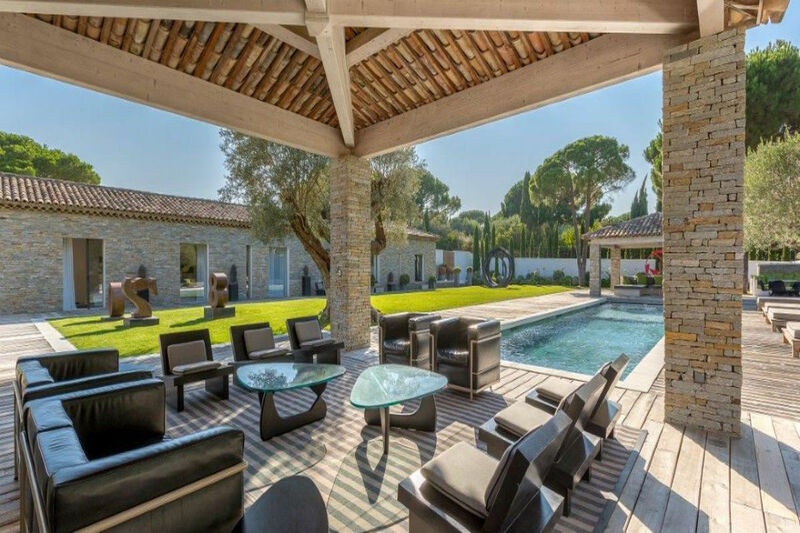 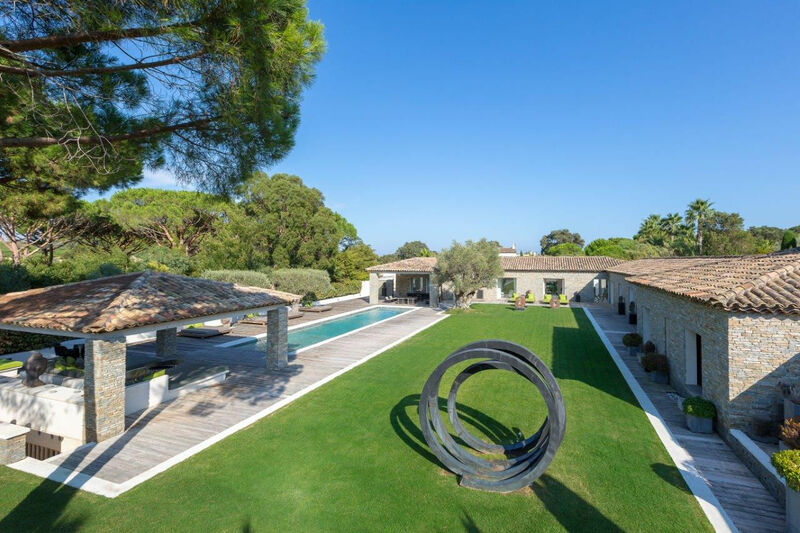 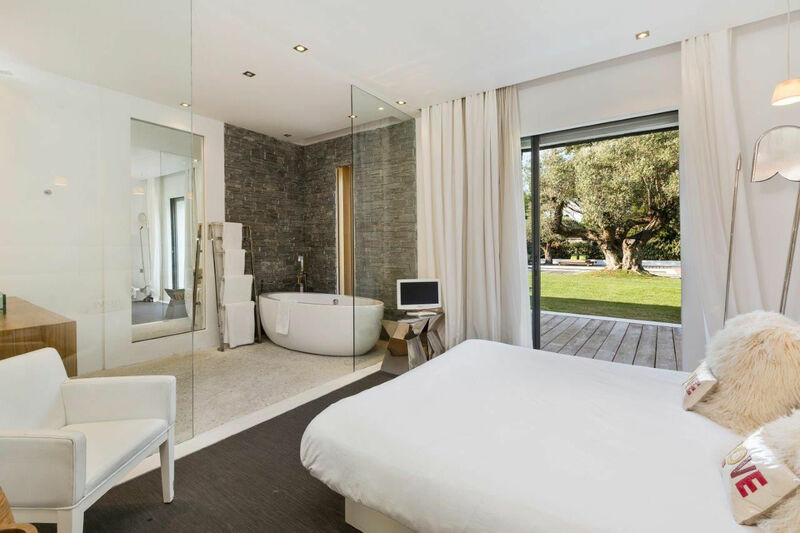 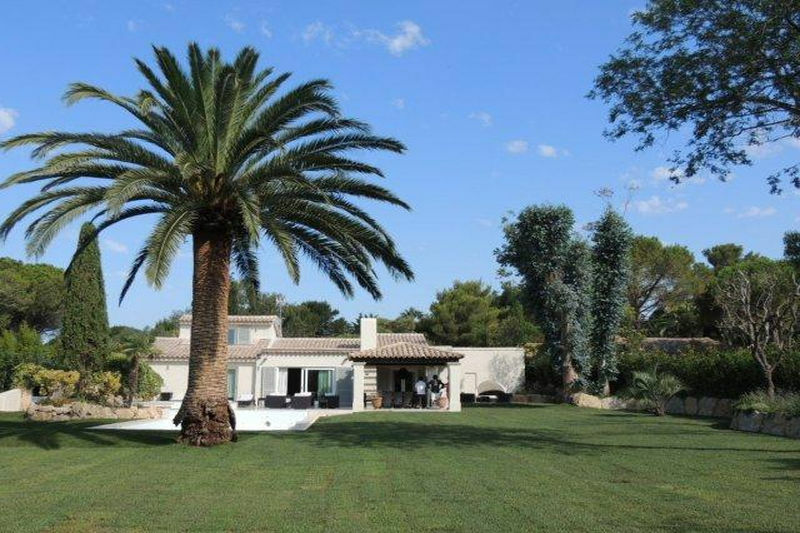 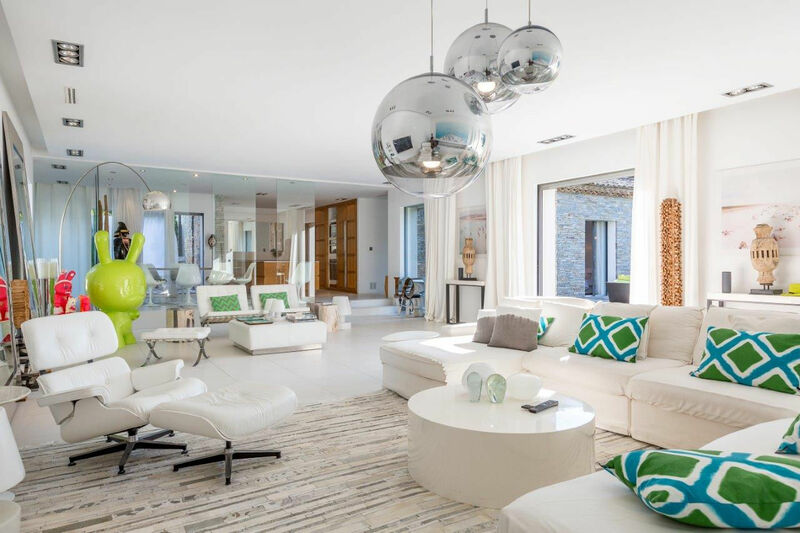 SAINT TROPEZ: luxurious contemporary and stylish villa located in the sought after area of the Les Salins. 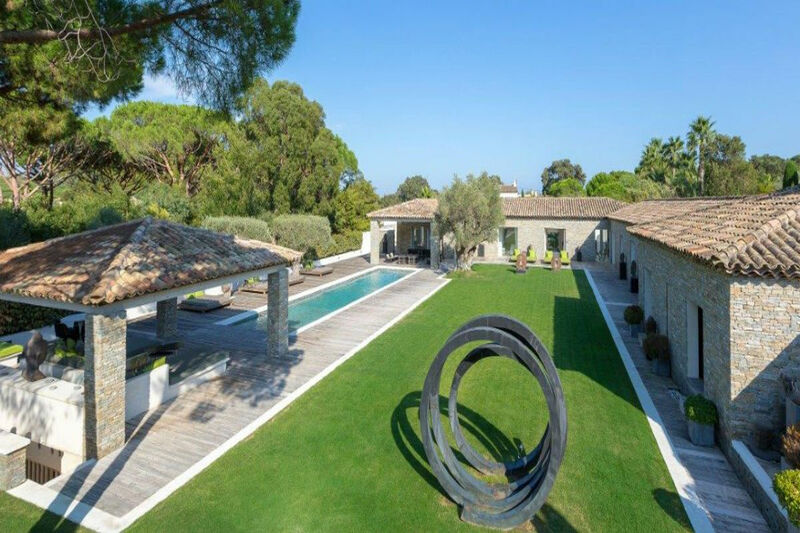 Large luxurious contemporary and stylish villa located in the Les Salins area, within easy reach of the harbour in St Tropez and the beach, and within walking of the restaurants. 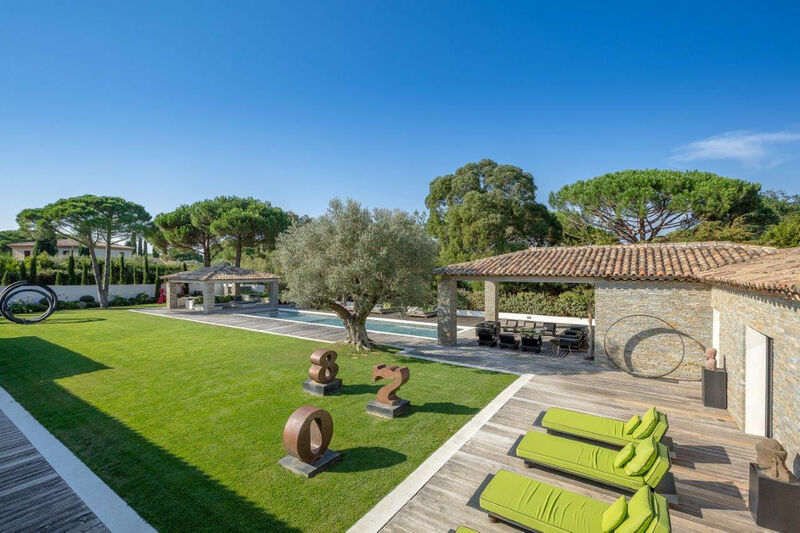 Sublime villa in an exceptional, sought-after area of Saint Tropez.